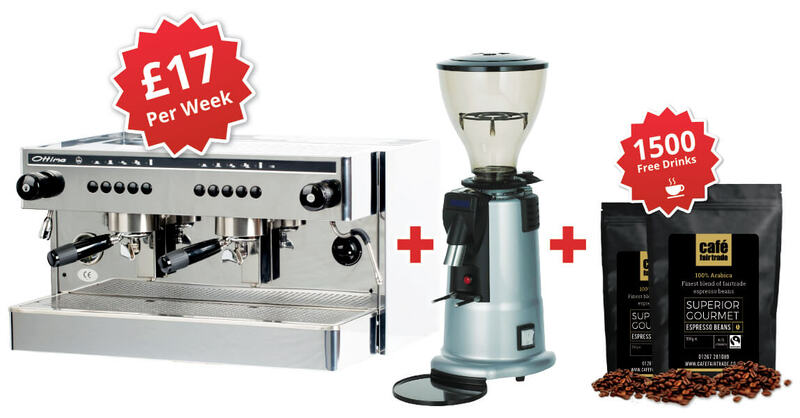 out our coffee machine rental packages. 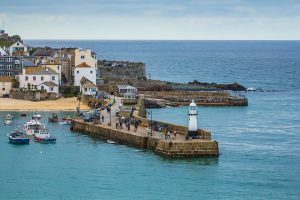 From St.Ives in the West with its art galleries and restaurants to Newquay, the surfing capital of the North, we can supply the perfect machine for you. 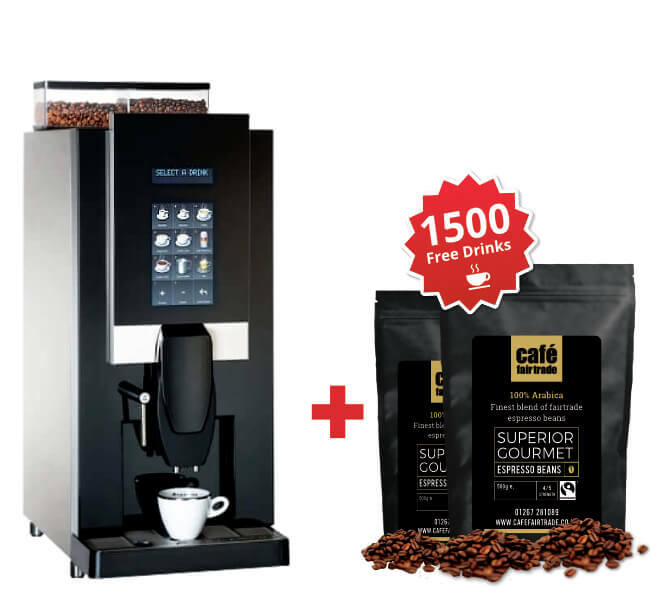 Imagine the aroma of freshly ground coffee brewing as your customers browse. 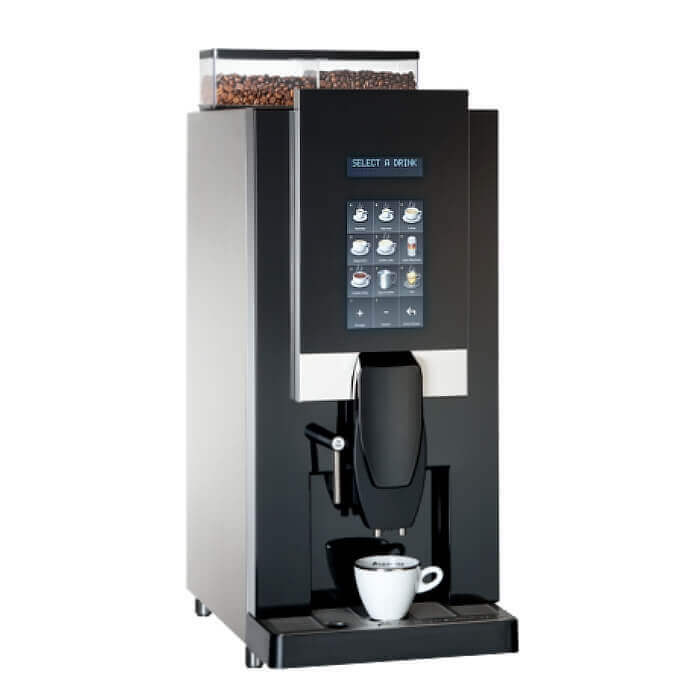 We have ten years of experience and provide coffee machines to many different environments, including golf clubs, restaurants, corporate offices. Consumers expect the best and we can deliver. 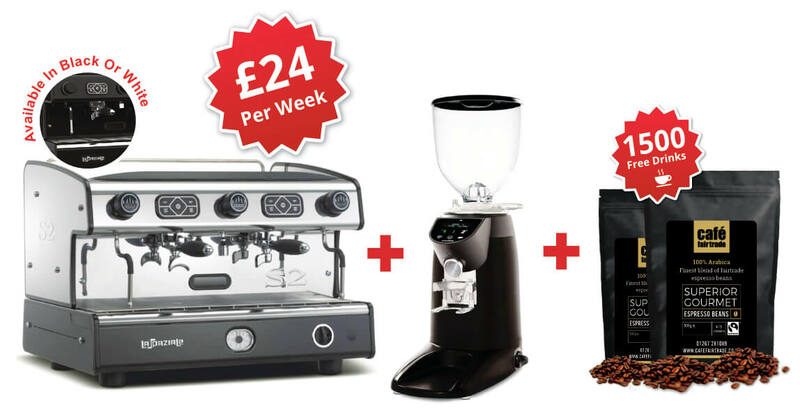 We have a passion for coffee and can help you choose the finest house blend of beans to complement whichever machine you choose. 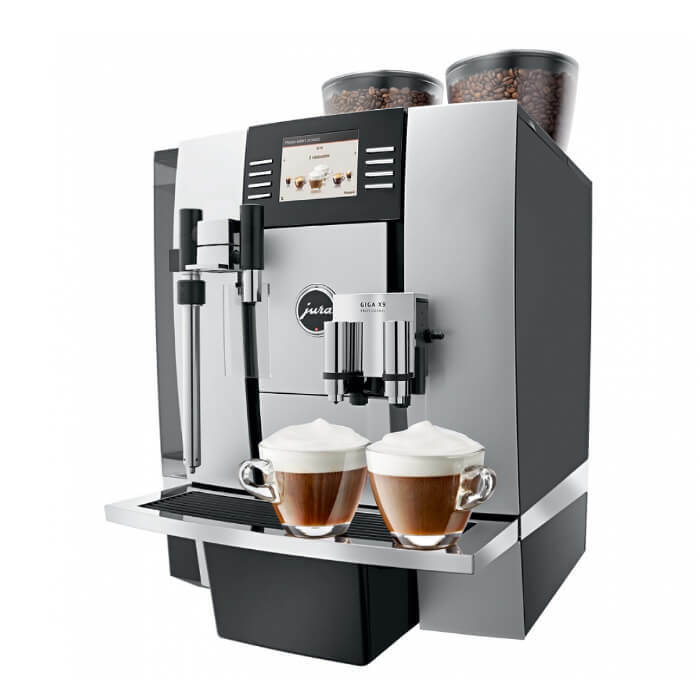 We have a wide selection of machines ranging from bean to cup using fresh milk or 100% milk powder for the office to sleek, chrome plated espresso machines which enhance any environment. 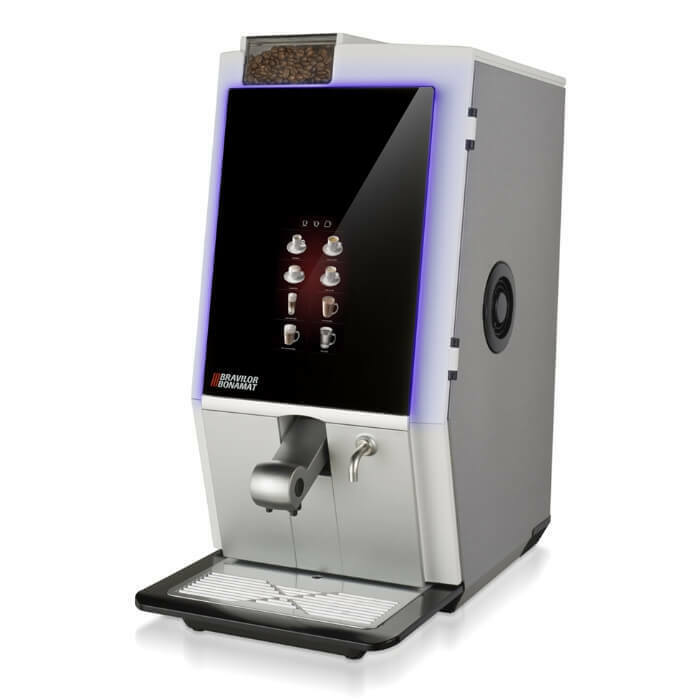 La Spaziale is one of our finest espresso machines and we can supply you with Gourmet Espresso beans or Cafefairtrade Espresso Beans. The choice is yours. 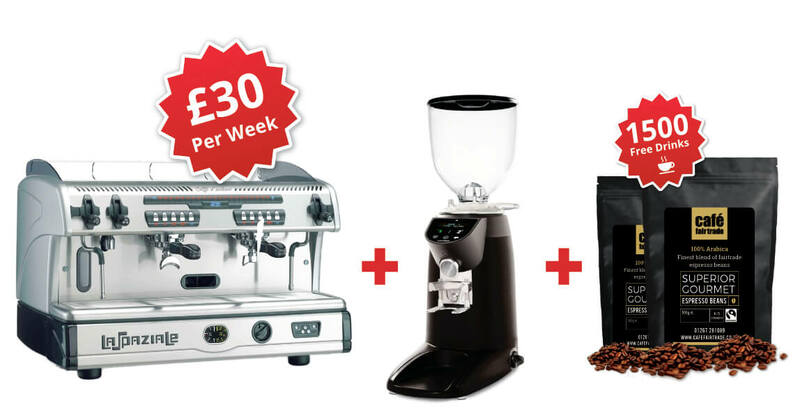 With our excellent technical knowledge and support you can’t go wrong. 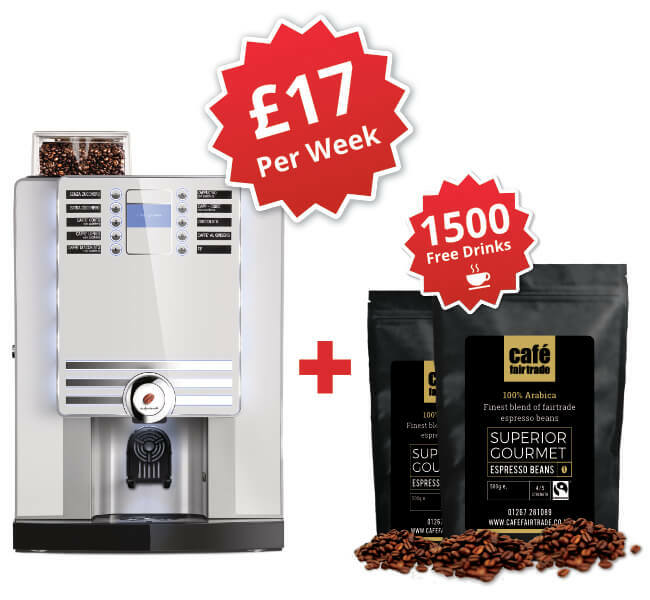 We have a nationwide network of engineers for servicing and, along with your high quality machine you will receive a training package which will show you how to get the best from your coffee machine. For more information on our products & services please fill in your details below and we will get back to you shortly. 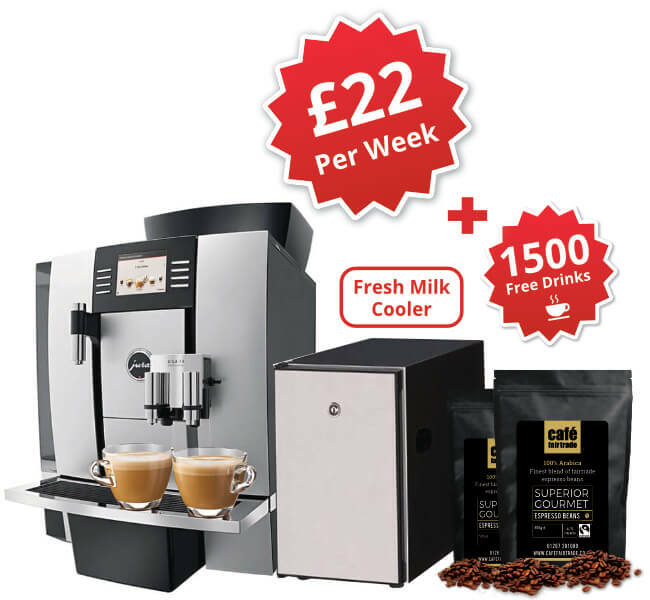 "Choosing a barista coffee machine from Cafe Fair Trade has been one of the best decisions we have made in the last 12 months. 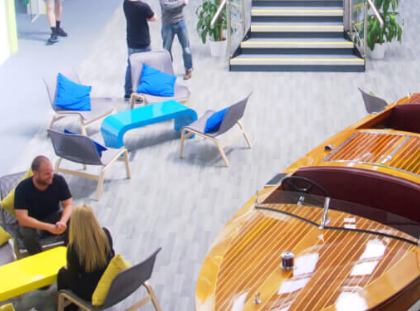 A popular and profitable income stream has been added to our business with no loss of alcohol turnover. 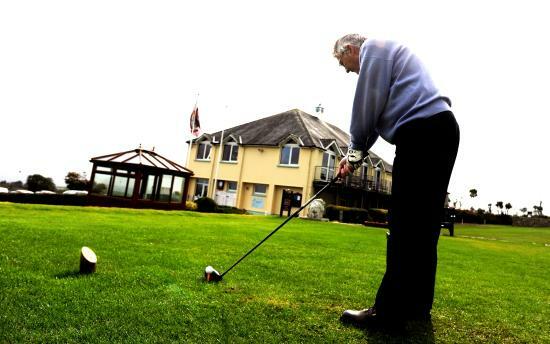 The advice and help in make the choice and installation was also excellent and trouble free." 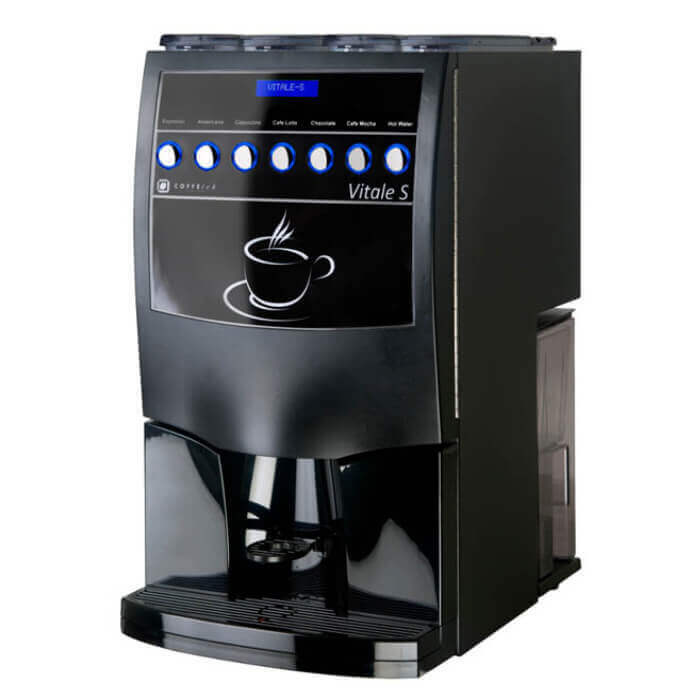 "We bought 4 Bean to Cup Machines from Cafe Fair Trade for our serviced office environment. 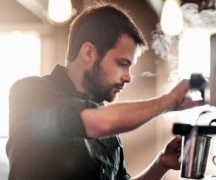 Alan supplies us with fantastic coffee and the customer service has always been outstanding! "